Château Sixtine is a family-run property, where the traces of the DIFFONTY family go back to 1673. Today, after 4 generations, Jean Marc DIFFONTY, son of Félicien DIFFONTY who was the mayor of Châteauneuf-du-Pape during 30 years, works of the maintenance of the family traditions since 1990. Located between Orange and Avignon, in Châteauneuf-du-Pape, the Château Sixtine extends on 15 hectares. Here, 4 grape varieties dominate: Grenache, Syrah, Mourvèdre for red, and Roussanne for white. 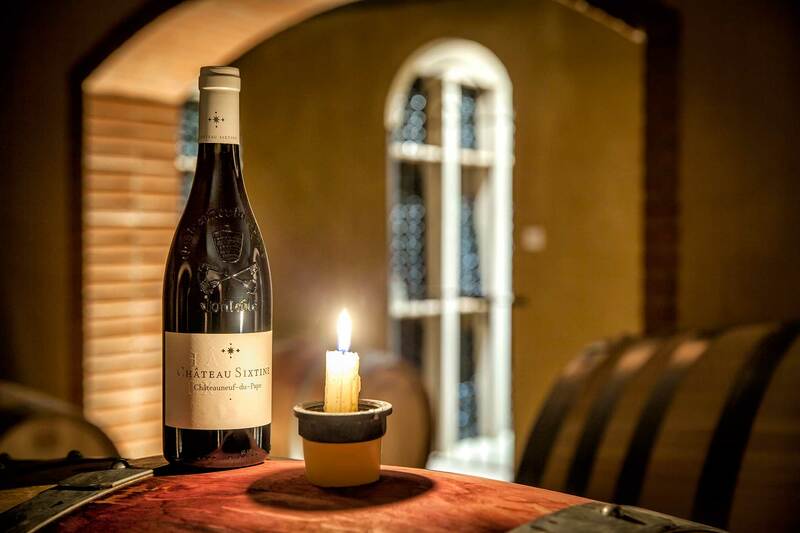 Jean Marc DIFFONTY, has given a new boom to the domain, bringing modernity and elegance, to propel Château Sixtine to the rank of the biggest names of the Appellation Châteauneuf-du-Pape.